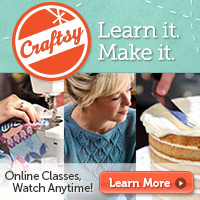 ← Free Pattern: Plinky’s Favorite Cotton Candy Christmas Tree Ornament! Let’s do a Yummy You! giveaway! Since we had a cupcake-themed giveaway on Audrey’s blog, I figured we would do a bacon-and-egg-themed one here! We’ll send a bacon and egg scarf, bacon and egg toe socks, egg flower hard case wallet, and fried egg pin to one lucky winner! Contest is open worldwide. Simply follow the Rafflecopter widget to enter! The contest will close next Monday, Dec. 10 at the stroke of midnight PST. Good luck! p.s. Are there any other bloggers here who use Rafflecopter? Are we now forced to purchase a premium account in order to display a photo of our prizes within the widget, rather than using html? This entry was posted in Giveaways, Yummy You News. Bookmark the permalink. 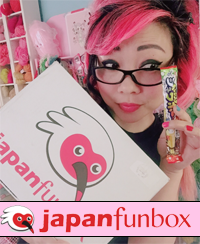 82 Responses to Let’s do a giveaway! I LOVE the bacon and egg scarf! It’s the best food and scarf! Fave is the cupcake scarf and all the socks! I love those toe socks!!! although i am a big fan of your food scarves, i’m totally dying over the socks! i can’t even choose a favorite, all of them rock! I eat eggs for breakfast every morning and recently discovered how delightful bacon is in my mouth (I was veg for many years). So, I suppose I should consider the bacon and egg scarf my favorite item, as it seems appropriate :). Hi hi! I am so stoked your doing a bacon give away!! I LOVE BREAKFAST!!! My fave thing in the yummy you store is…the Egg Flower Hard Case Wallet!!!! it’s SO ADORABLE! and reminds me of waking up like a flower in the morning!!! Love everything you do!!! My favorite is the sushi scarf, but I love everything! Congratulations on the Yummy You success! This is amazing! 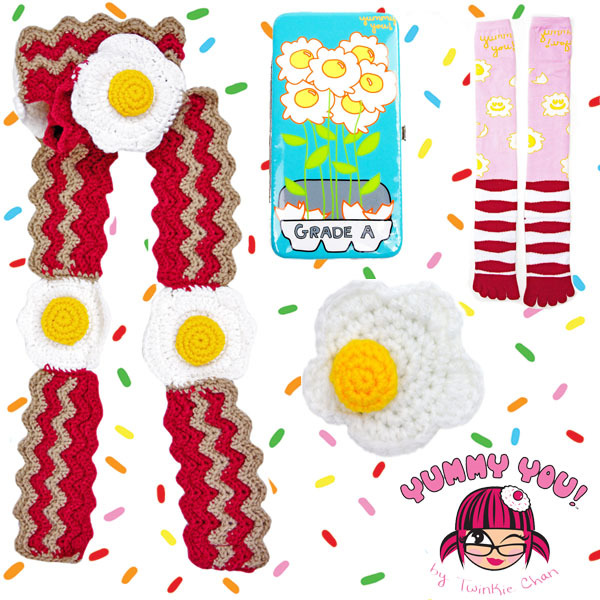 For me, it’s a tossup between the bacon ‘n’ eggs scarf and the cupcake cameo knee-high socks. But everything is scrumptious! I lurve everything!! My favourite would have to be the eggy- bacon scarf!!! Looks good enough to eat! I love the Fried Egg Brooch/Hair Clip Combo! anything cupcakes is still my favorite, thanks for creating so many cupcake products!